Here are some shocking Bollywood relationship truths that you never knew. See this slideshow to know who’s related to whom. 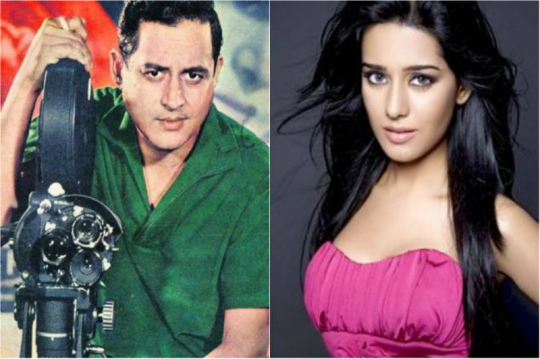 Guru Dutt is Amrita Rao’s grandfather : Amrita’s grandfather and Guru Dutt were second cousins. 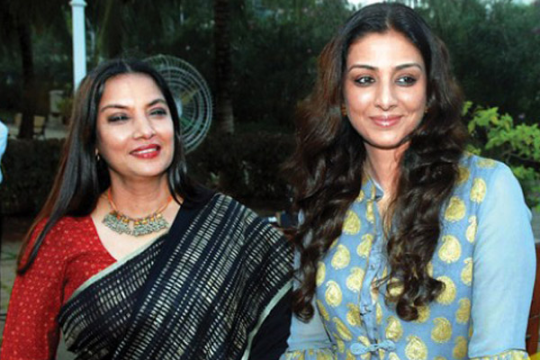 Shabana Azmi is Tabu’s Aunt : Yes that is true! 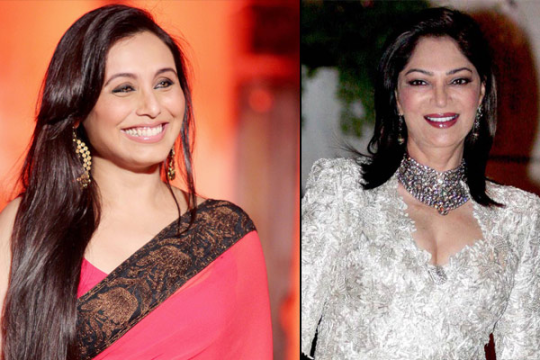 Simi Garewal is Rani Mukerji’s sister-in-law : Simi Garewal is Pamela Chopra’s niece. 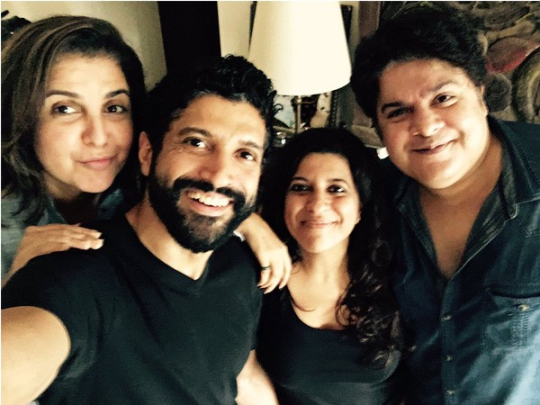 Farhan & Zoya Akhtar and Farah & Sajid Khan are first cousins : Honey Irani (Farhan and Zoya’s Mother) and Menaka Irani (Farah and Sajid’s mother) are sisters. Bachchans and Kapoors are related : Shweta Bachchan is married to Raj Kapoor’s daughter, Ritu Kapoor Nanda’s son. 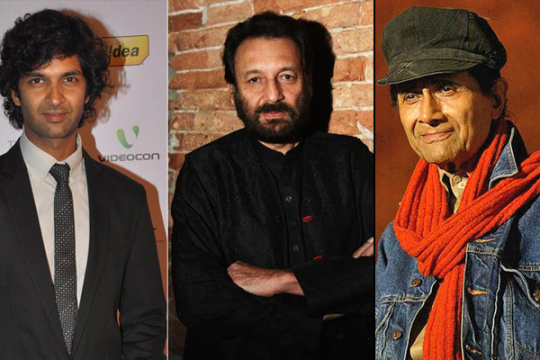 Purab Kohli, Shekhar Kapur and Dev Anand are all related : Director Shekhar Kapur is the nephew of yesteryear’s superstar, Dev Anand. Actor Purab Kohli is Shekhar’s nephew. 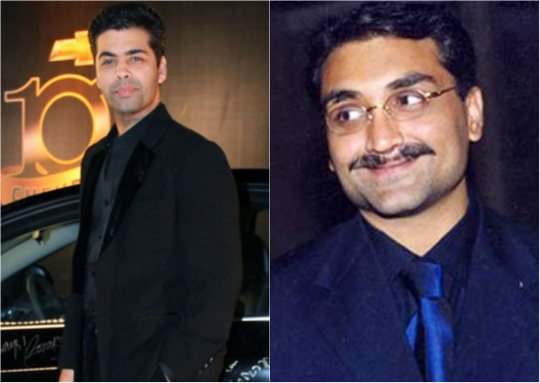 Johar and Chopra are brothers : Karan Johar and Aditya Chopra are cousins. He has other cousins as well, such as Vidhu Vinod Chopra, Ramanand Sagar and Ravi Chopra. 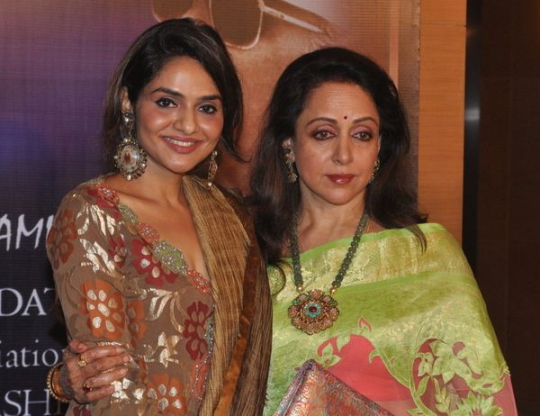 Madhoo is Hema Malini’s niece : Madhoo is Hema Malini’s niece and thus Esha and Ahana Deol’s cousin. 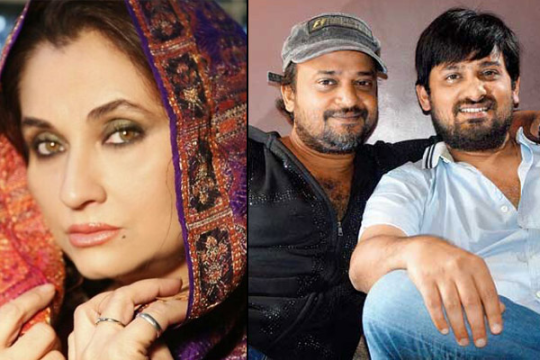 Salma Agha is Sajid-Wajid’s sister :They are maternal cousins. 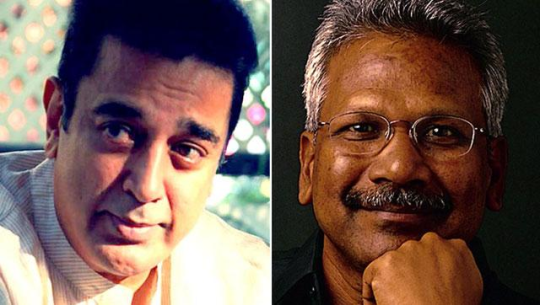 Mani Ratnam is married to Suhasini, who is Kamal Hassan’s brother’s daughter.